Aviditi covers protect large items from dirt and dust. Line large cartons with these bags to protect products from moisture. 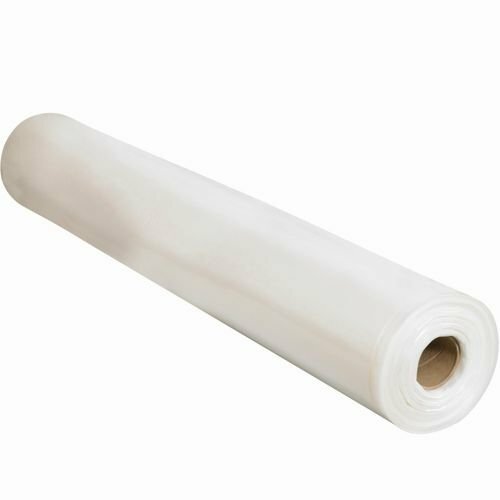 Bags are pre-cut and perforated on a roll for easy use. Clear poly allows visibility of pallet content. Measures 42-inches length by 48-inches width by 66-inches height .